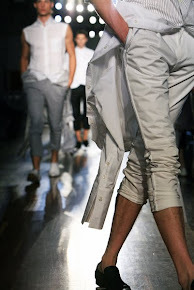 Vasso Consola and Caroline Daphne Georgiadis launched an interesting idea at The Room Service, called the ID+dress. 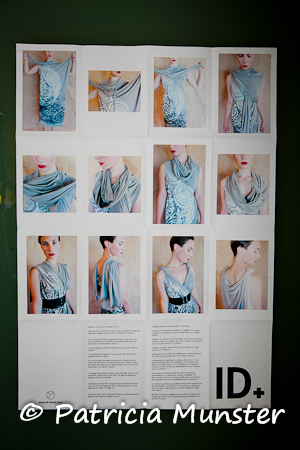 the ID+dress is the new ideal dress..."
Each dress is individually handprinted and transformed to a unique painting. Numbered and documented each ID+dress exists only once. Not only the print is unique also the way you slip it on, drape it and wear it. For more details you can visit their website http://www.id-dress.com/. Hello Vasso!!! Missing you in NY.